Buy or sell properties in Town Square Dubai. Call now for free consultation and property viewing. 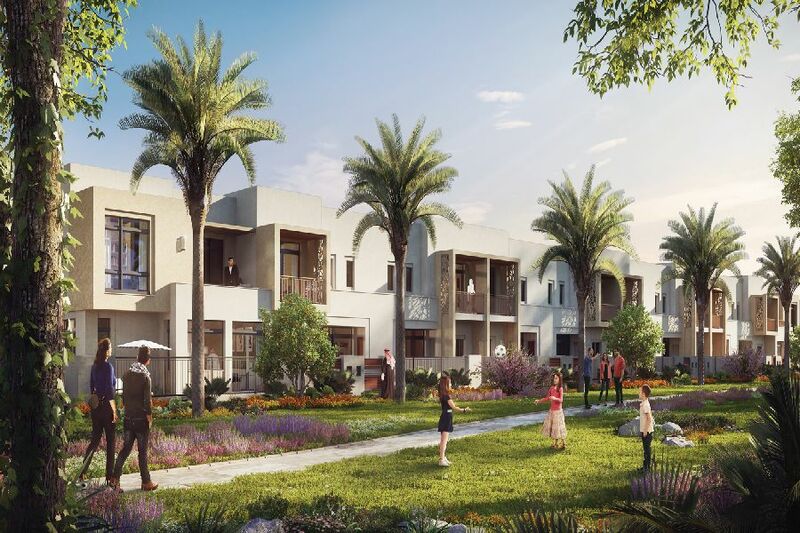 Hayat Townhouses in Town Square Dubai are designed to fit your lifestyle. With an ease of access to the community pool, lush parks, and the Town Square Park, you are guaranteed to be in the center of the action. 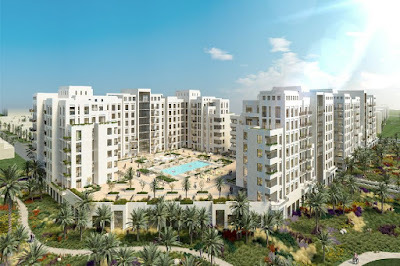 The project is located at the intersection of Al Qudra Road and Emirates Road. It is 22 minutes' drive from Al Maktoum International Airport and 22 minutes' drive from The Dubai Mall. The community will be well-connected via Etihad Rail and bus connections. Customize your space and treat your family to a stylishly decorated haven you can call home. Each unit comes with 3 or 4 bedrooms, a well-appointed kitchen and fiber optic cables that will guarantee fast internet connectivity. 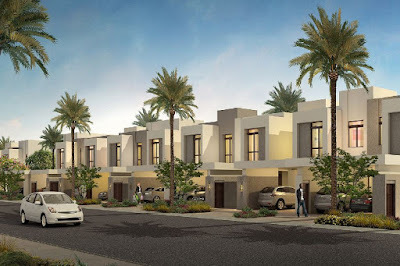 Zahra Townhouses was the first project and first townhouse collection in Town Square. Consisting of 3 and 4 bedrooms, it provides comfort and modern living ambiance for families. 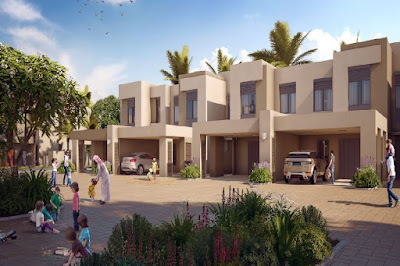 Different amenities are also available in Zahra Townhouses. It has its own community park which makes this project very special. Zahra Apartments was the first apartment project launched in Town Square. This project is within walking distance to almost all of the amenities found in the community for both leisure and retail activities. Overflowing with natural light, this project will surely provide maximum relaxation and comfort thru its spacious sun deck. Studio - 343 sq. ft1 BR Apartment - 571 sq. ft to 696 sq. ft2 BR Apartment - 883 sq ft. to 1,586 sq. ft.
Safi Townhouses is the third collection of Nshama Town Square which will offer 3 and 4 bedroom townhouses. Located near the entrance of Town Square, it gives an easy access to all major destinations.